Thank you for checking out the page! Here's a little about our bands. John Keenan manages and produces for Errorless, Nth-Child, Generation Cryptic and Object Null. 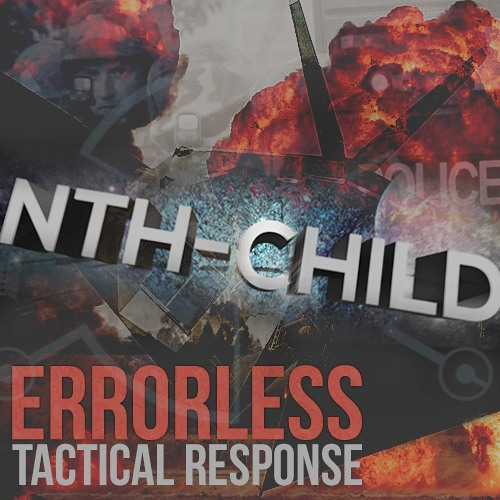 Nth-Child: Vocals: Chris Patton Music: John Keenan Generation Cryptic: Vocals: Mary Haviland and Jack Zero Music: John Keenan Looking for vocalist for Errorless. Please send a message and sample work of your skill. Also must live fairly close to Philadelphia, Pennsylvania unless you enjoy traveling.